Johnstone's Paint Vinyl Matt Emulsion. 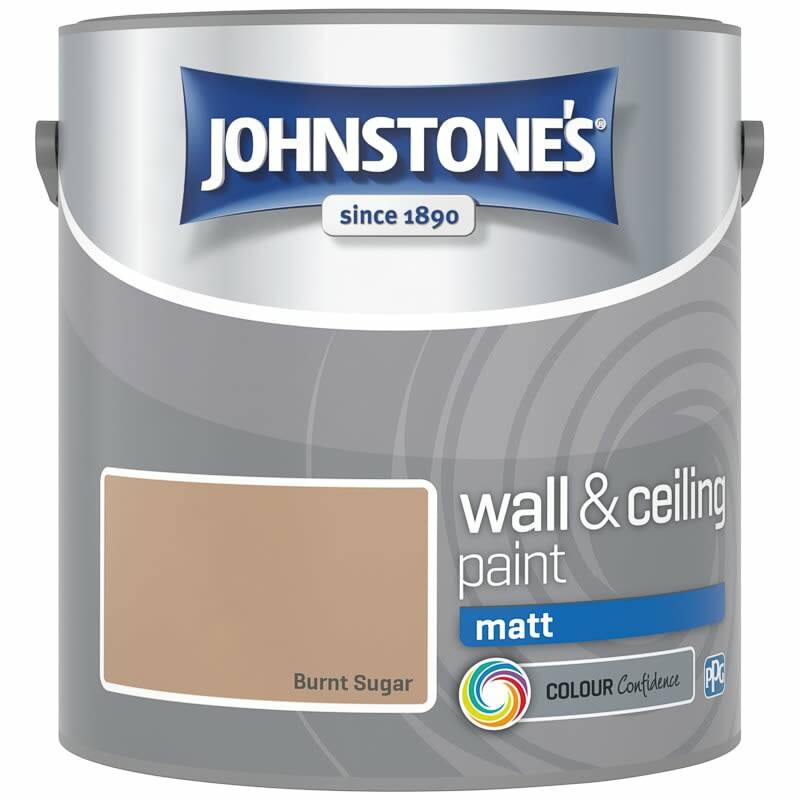 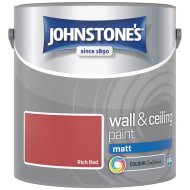 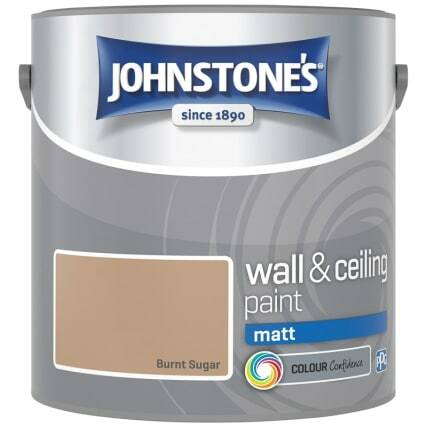 Johnstone’s Matt Emulsion is a smooth, rich and non-reflective finish for interior walls and ceilings. 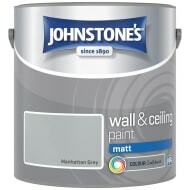 Paint available at selected stores only.